Price € 850 p.m. ex. Very nice 3 room apartment of approx. 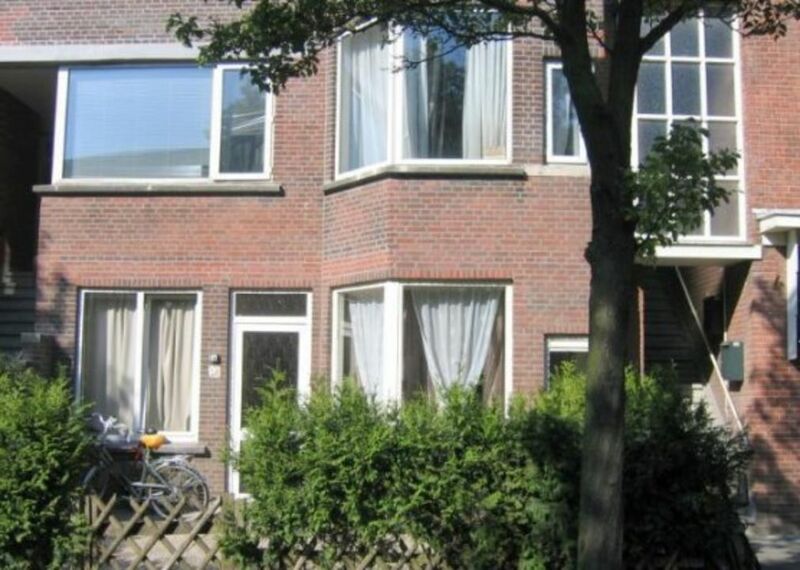 70m, on the first floor with 2 bedrooms and a balcony. The apartment is located near public transportation, highway and shops. Open stairs to the 1st floor, entrance apartment, spacious hallway, spacious bath room with a shower and sink, toilet on the hallway, spacious bed room of approx. : 2,5 x 3 spacious living room en suite of approx. : 4.5 x 5 and 2 x 3 with built in closets and sliding doors, kitchen with equipment ( extractor hood, stove, washing machine connection ) with access to the balcony at the back side, bed room with a sink of approx. : 4 x 2 with access to the balcony.